Mr. Masoud Shafii is the courageous lawyer who fought tirelessly for FREEDOM for Josh Fattal, Shane Bauer and Sarah Shourd. Josh, Shane and Sarah, American citizens, were captured on July 31, 2009 and held hostage by the Iranian regime for 2 years and 2 months. 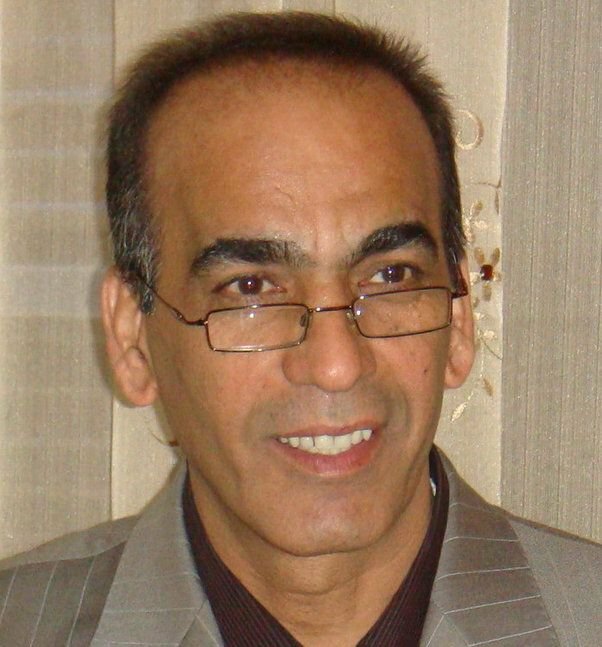 Since their release on September 21, 2011, the Iranian regime has punished him for his role in their FREEDOM by confiscating his passport and preventing him from representing new human rights clients. As a result, he is unable to visit the grave of his sister, who died while he was defending Josh, Shane and Sarah, nor his children in North America. He is unable to do his job at a time when when the Iranian regime continues to commit gross violations of human rights and challenges to Iran’s economy are heightened by international sanctions. The regime is detrimentally affecting his life, the lives of his family members, and the lives of his potential clients and their loved ones by preventing him from representing them. Please sign and share this petition as far and wide as possible and urge the Iranian regime to treat Mr. Shafii with the dignity he deserves. Join www.facebook.com/farahwayglobal and www.twitter.com/farahwayglobal for updates and calls for action. I woke up at dawn and my first thought was of Drs. Kamiar and Arash Alaei winning the first Elizabeth Taylor Human Rights Award at the International AIDS 2012 conference in Washington, DC. 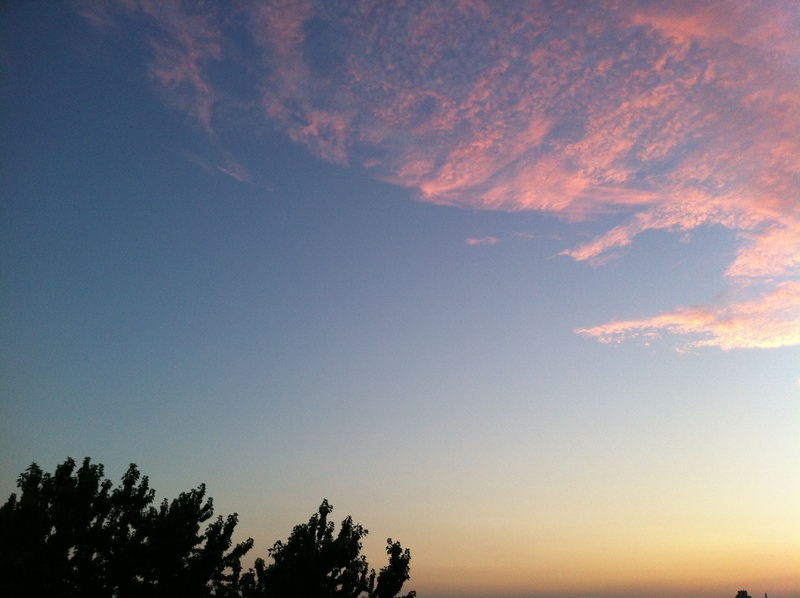 I was beckoned by light streaming through an opening in my blinds, the light of a sunrise filled with hope and the promise of freedom…Read more. Most of all, I am in awe of their strength, courage and commitment in continuing their critical global HIV/AIDS work after enduring years of imprisonment by the Iranian regime resulting from that very work. Having spent much of the time they were imprisoned, fighting for FREEDOM from the same Iranian prison for Josh Fattal, Shane Bauer and Sarah Shourd, I have a visceral understanding of the preciousness of their freedom. Seeing the joy emanating from them as they receive the award, joy that masks years of unimaginable injustice and suffering, brings tears to my eyes. 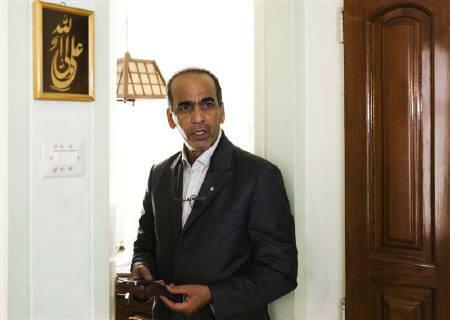 I think of their lawyer, Masoud Shafii, without whom Kamiar and Arash would not be free. The same lawyer without whom Josh, Shane and Sarah would not be free…Read more. I felt a kinship with Masoud Shafii (Sarah, Shane and Josh’s lawyer in Iran) from the start, because I could sense across continents and oceans that he was driven by the same conviction as I. I could feel his solidarity. Nevertheless, he made sure to communicate it frequently, asking Josh, Shane and Sarah’s families to thank me for everything I was doing. He understands me better than anyone involved in the Free the Hikers campaign, the non-profit I run for human rights justice. We share the experience of facing injustices directly resulting from our unwavering fight for justice for Josh, Shane and Sarah…Read more. Nelson Mandela’s wise words capture what felt so impossible to explain over the past few years; what inspired my dedication to fight for freedom for my dear friends, Josh Fattal, Shane Bauer and Sarah Shourd. When they were freed and thanked me profusely I had to try to explain, “What happened to you was so wrong, so unjust, that I had to restore balance to the world somehow.”…Read more. 3. DONATE to Farahway Global to enable us to continue this campaign! Your donations help us to continue advocating for justice for Masoud Shafii. Please support us via our Rally fundraising page and encourage your networks to do the same. 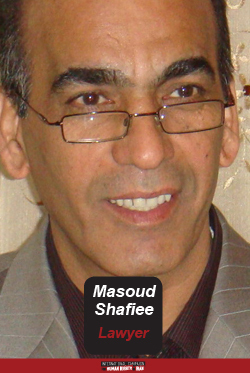 Massoud Shafiee, the lawyer who represented the three Americans who were released after more than a year in an Iranian prison, said that he has been repeatedly interrogated since his clients left Iran, that he has faced new limitations for taking on political cases, and that intelligence organizations are listening to all his conversations, “even what is happening in [his] bedroom,” he told the International Campaign for Human Rights in Iran in a comprehensive interview…Read more.